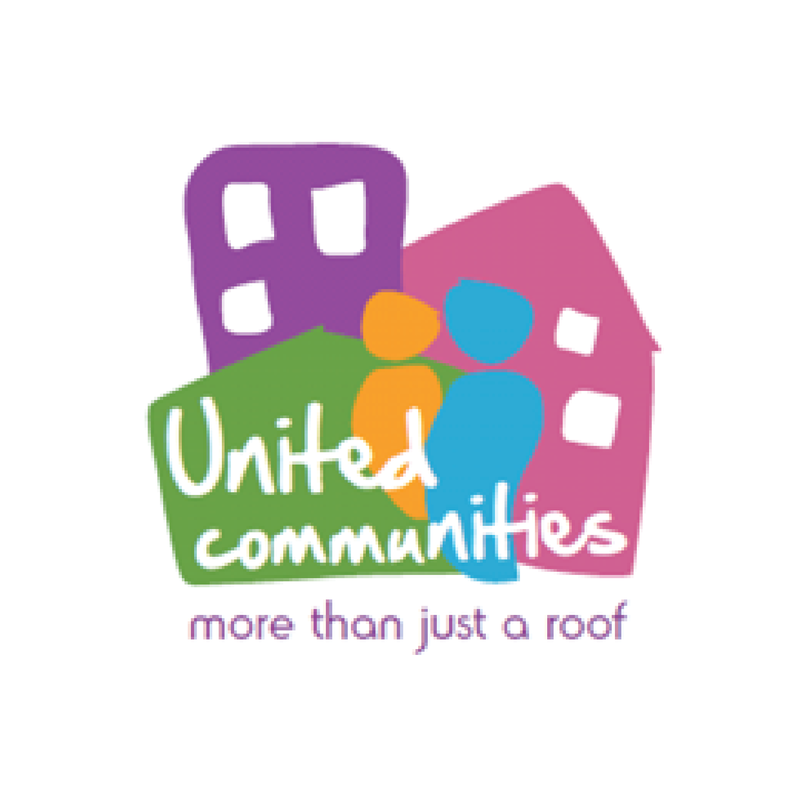 United Communities, based in Lockleaze near the Eastgate Centre, has been commended by 24housing magazine in their annual list of top 50 housing associations in the country for our ‘More Than Just a Roof’ motto. Our motto means supporting and engaging with our tenants to support them to make the most of their talents abilities to achieve their goals. A new partnership with Bristol & Bath Regional Capital, the Cheyne Social Property Impact Fund and HAB Housing to create 161 mixed tenure homes in Southmead, Bristol. The launch of the new Homes Repair Service, working in cooperation with Alliance, to help reduce costs and also improve the repairs service. The recruitment of two new career progression coaches from the Future Bright service, aimed at supporting tenants in work to get better jobs and move away from benefits reliance.